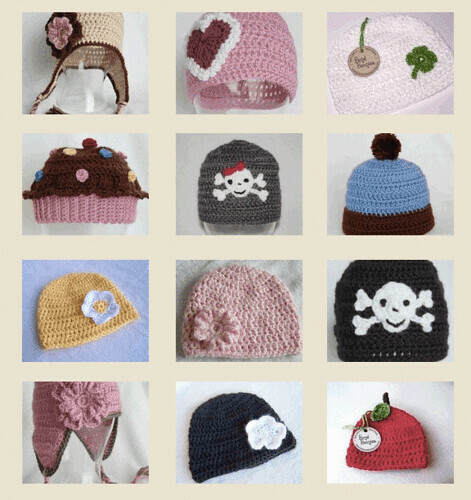 Bend Beanies are hand made, crocheted items (mostly hats!) made in beautiful Bend, Oregon. We'll be keeping you up to date on our hats, crocheting and other crafty projects here! ~Most of our Bend Beanies are made from "Eco-friendly Simply Soft yarn" which contains 20% post consumer recycled fiber from plastic bottles! It's one of the softest and silkiest acrylic yarns we've found. ~We also have some hats made from 100% Organic cotton, cotton that is grown, spun & dyed to the Global Organic Textile standard. ~Another lovely and silky soft yarn that we like to use is 85% Bamboo. ~We do have some hats made of acrylic and wool blends, but we always strive to find yarn that is soft to the touch, never itchy or scratchy! Visit our Etsy Store, click here!